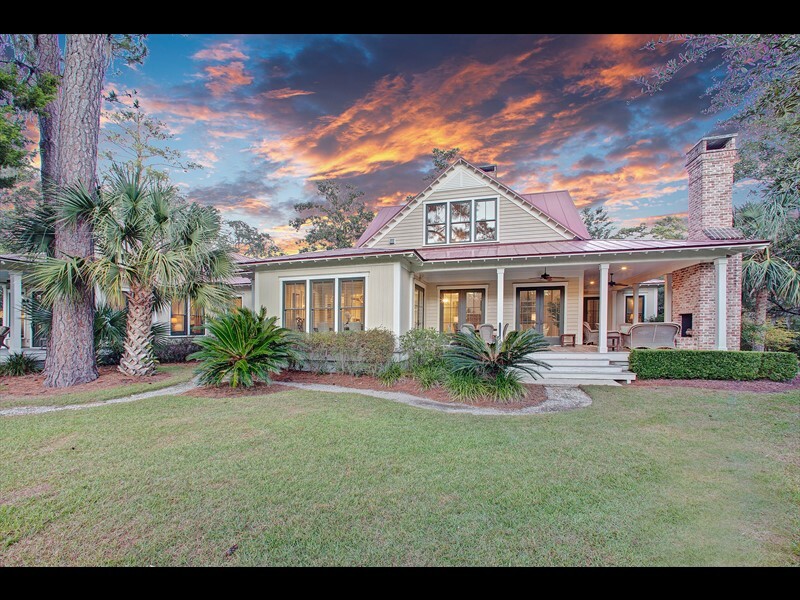 The River Road neighborhood of Palmetto Bluff is known as the Garden District due to its expansive park space and streetscapes lined with gas lanterns, granite curbing and well-manicured landscaping. 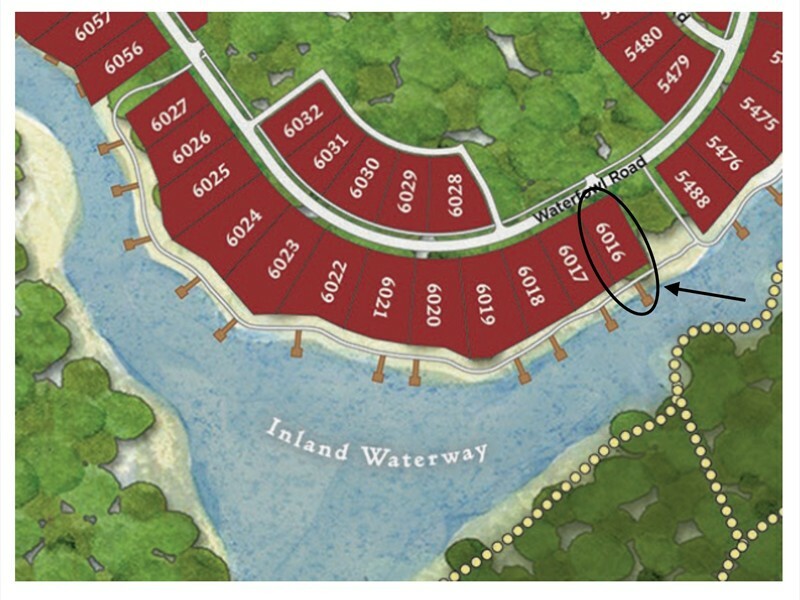 The Palmetto Bluff inland waterway also winds its way through this neighborhood. 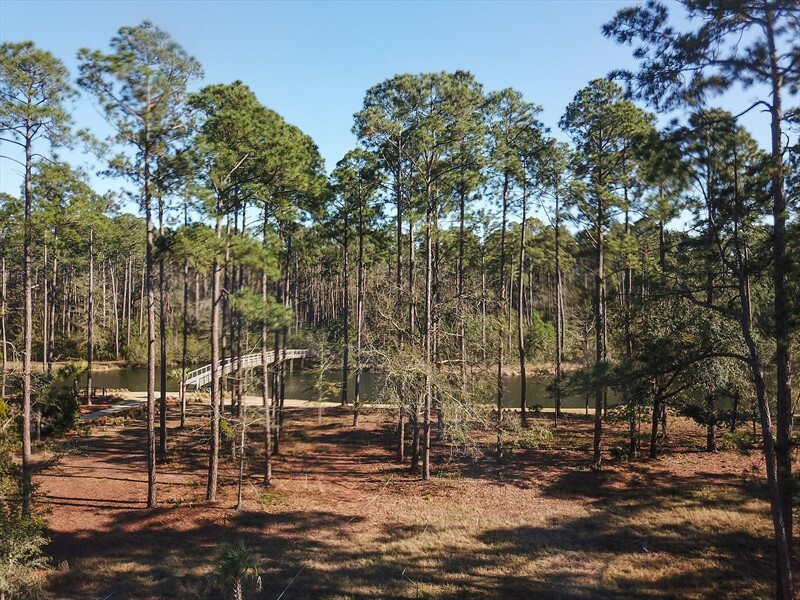 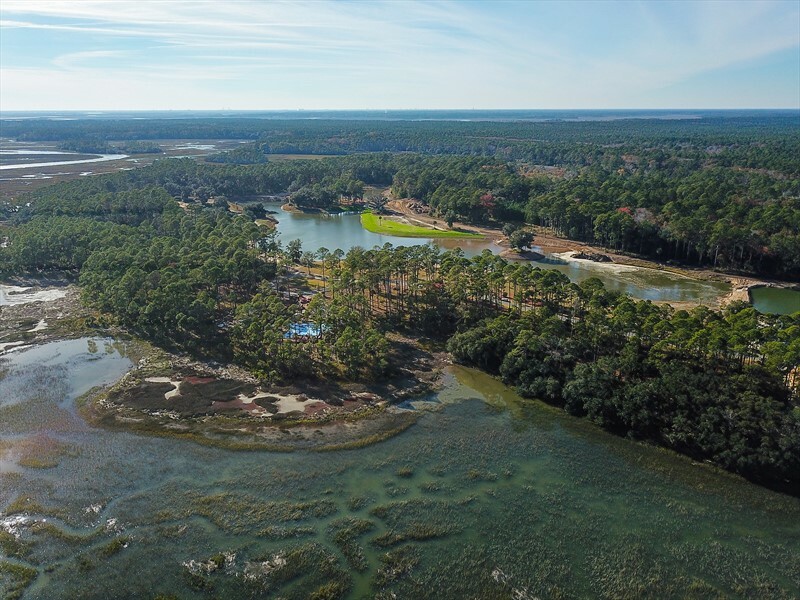 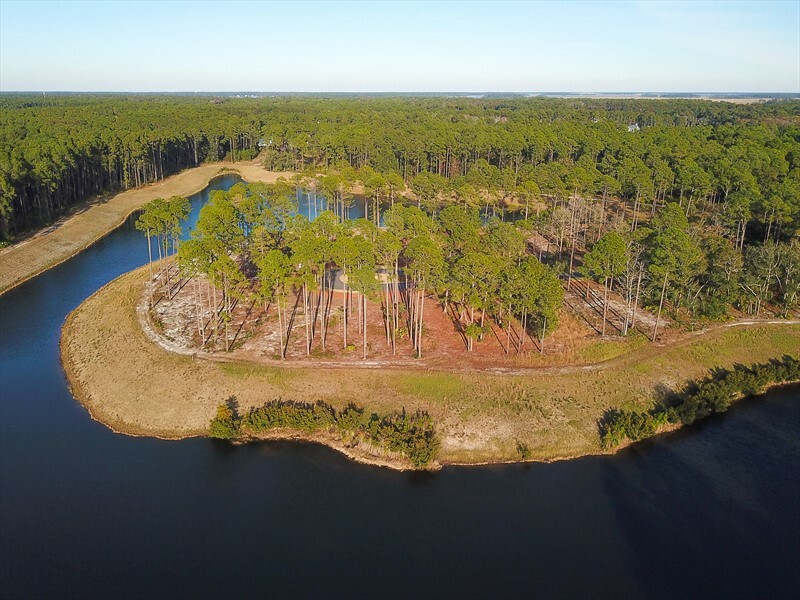 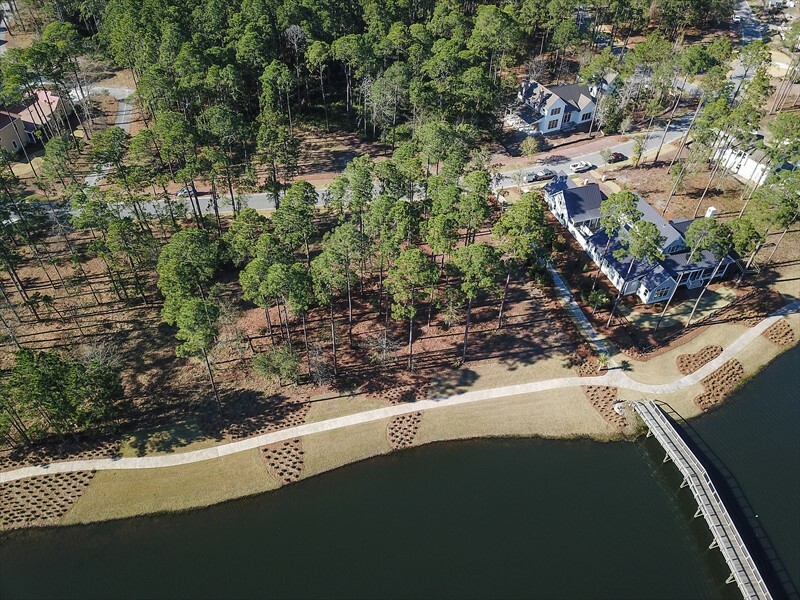 287 Waterfowl Road is ideally located in the heart of this village neighborhood along the fresh watertrail with designated park space, protected maritime-forest views across the waterway and a private dock easement. 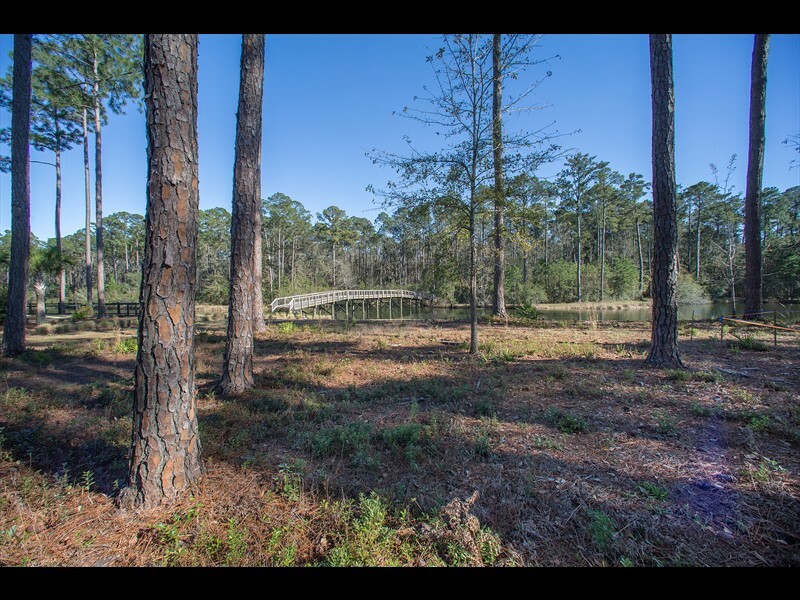 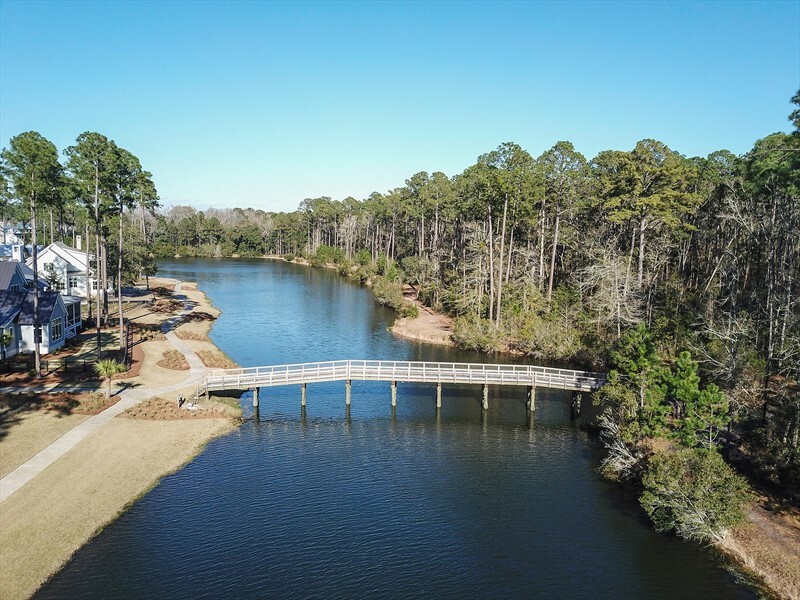 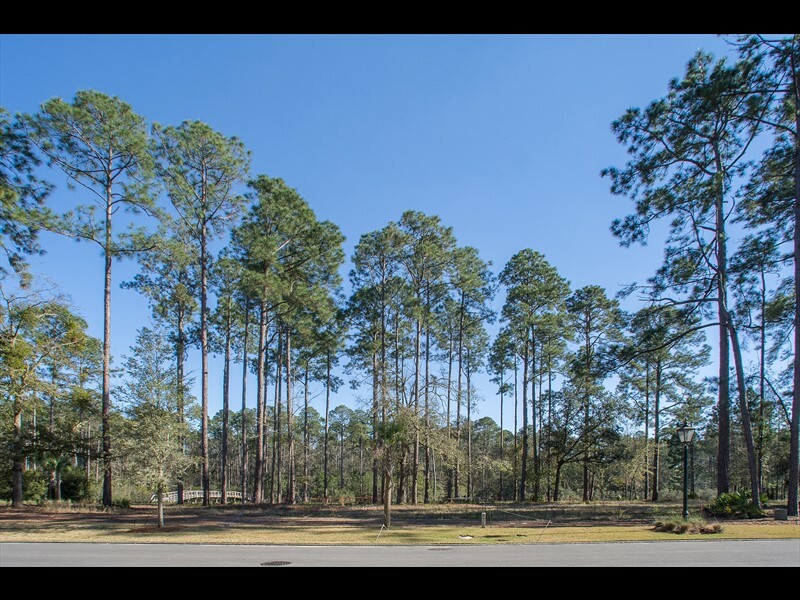 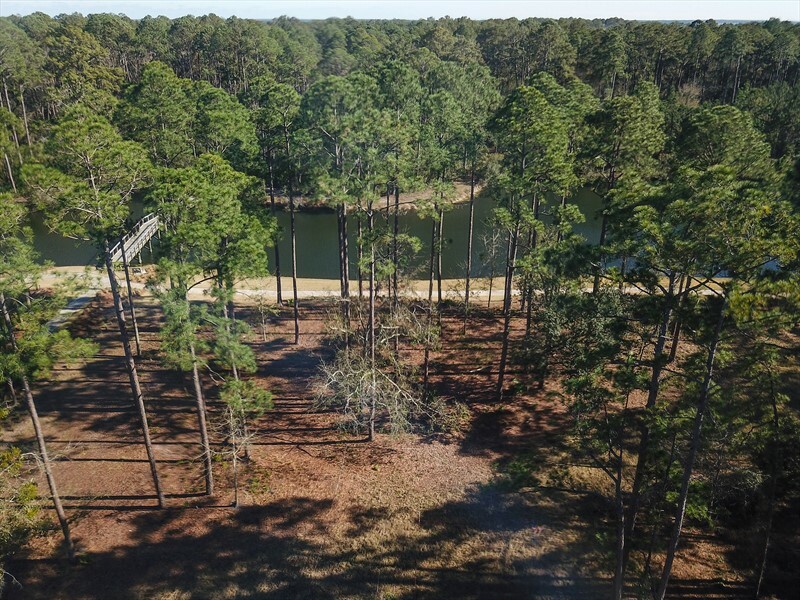 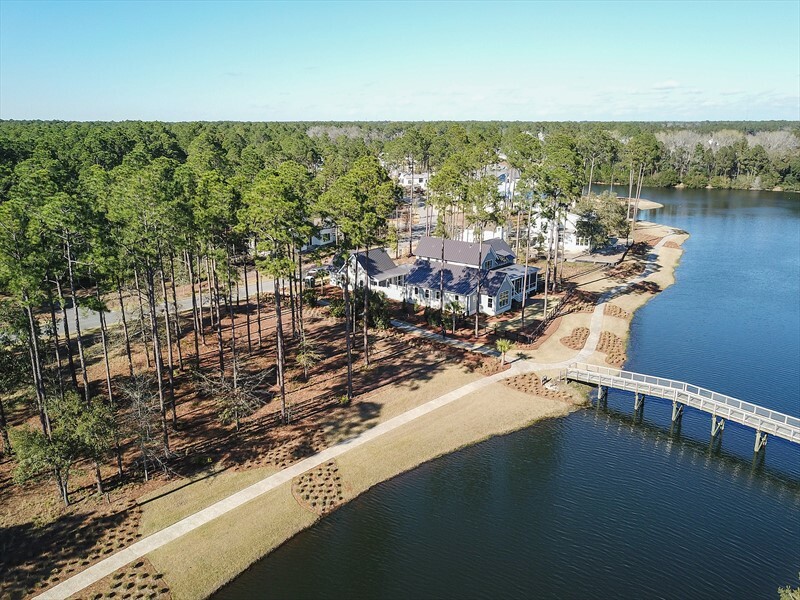 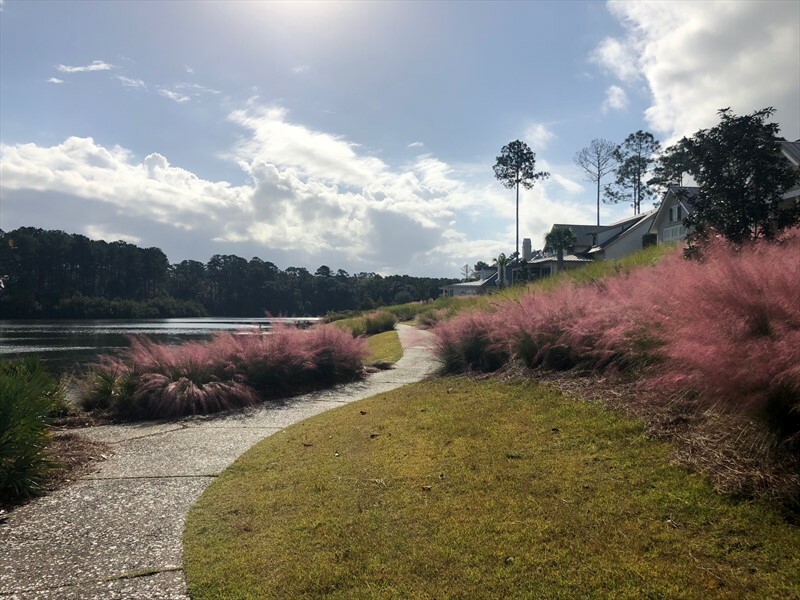 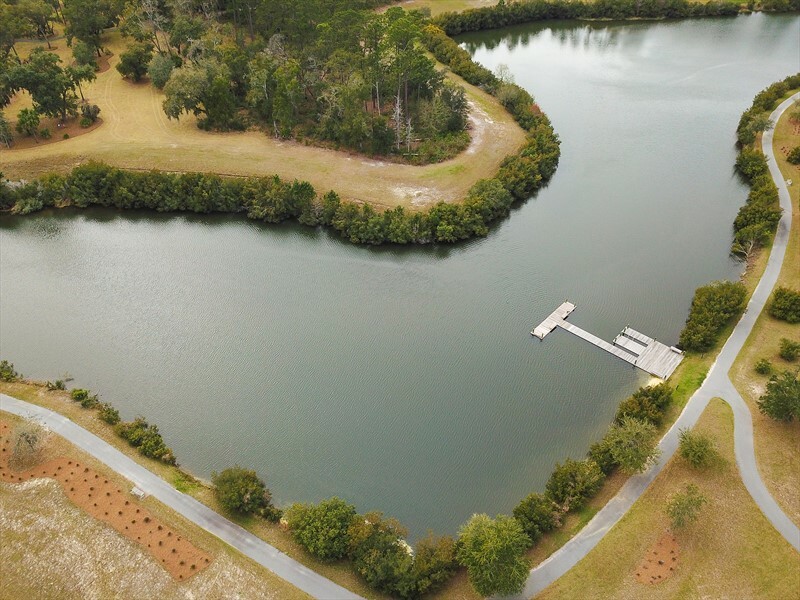 Also within walking distance of this homesite is the Lodge, a mamber-only amenity center that includes a pool, fitness center, community dock, lounge and dog park.